Coffee, coffee and more coffee! It’s Coffee Cards for todays post. 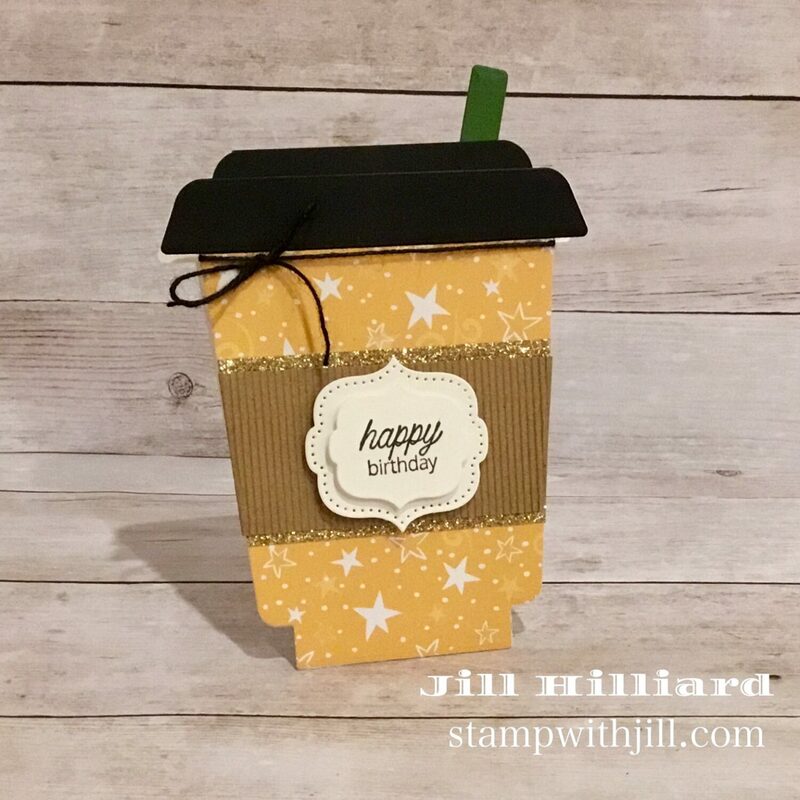 I love the Frappe Shake Die from Honeybee stamps. 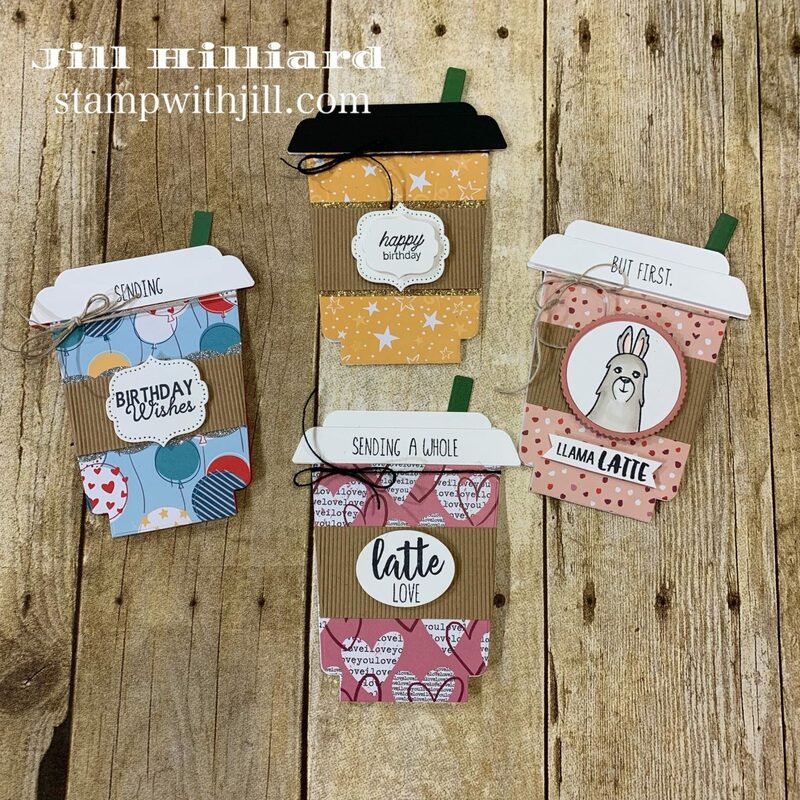 I altered the cup just a bit and made these adorable regular coffee cup cards. Now that you know how to make the coffee cards, lets take a closer look at the designs. My favorite is the Llama Latte! 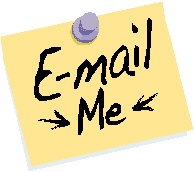 (the design is cased from Amy Tsuruta). 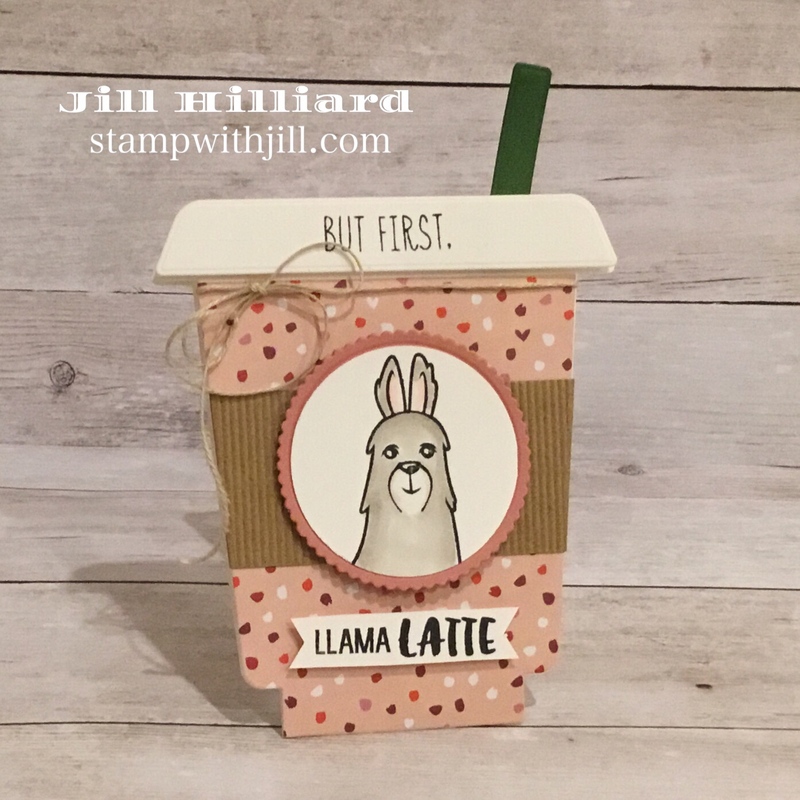 This uses the Follow your heart 6×6 paper pack, No-Prob llama stamps and the Perfect Blend. Can you believe this is Cozy Christmas paper? The stars are just perfect for birthday! 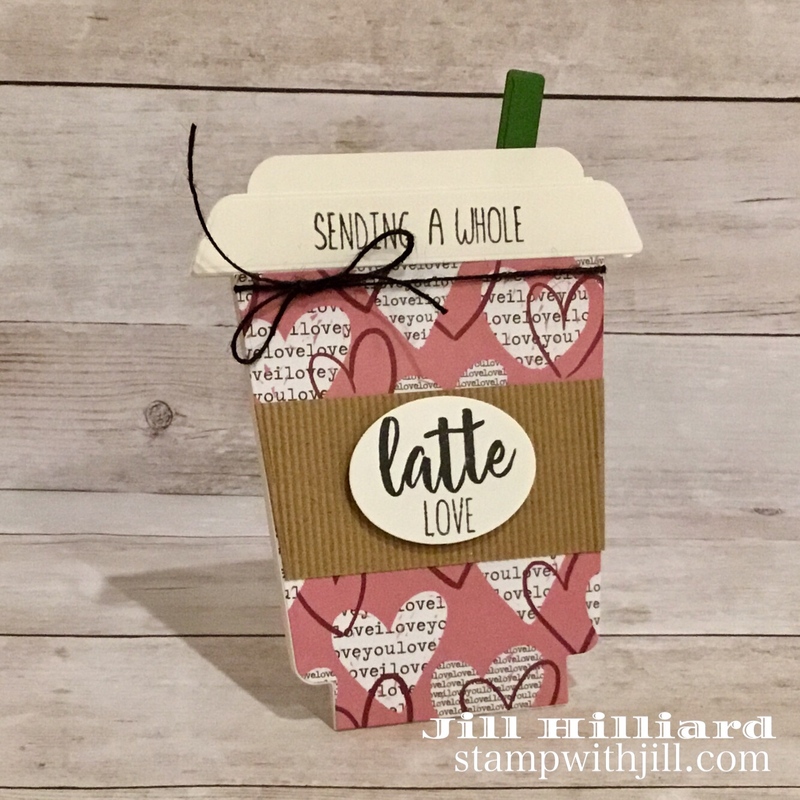 Given that we are in the season of love, I needed a Valentine’s coffee cup! 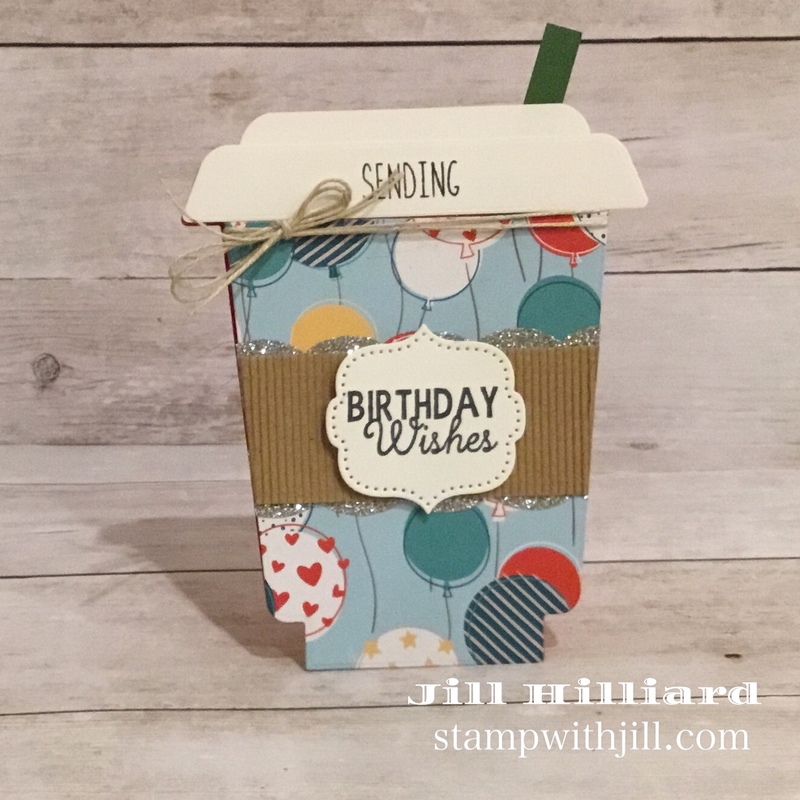 This also uses the Follow Your heart 6×6 paper pack. Finally we have another birthday card. of course I always have to have a full stash of birthday cards ready to go! 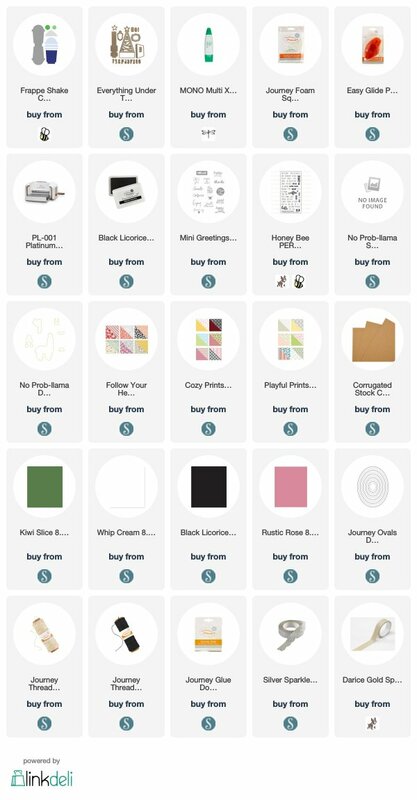 NOTE: Honeybee Stamps has a great clearance section right now. There are some great deals if you plan to get your Frappe Shake die. These are fantastic cards, like how you made one for Valentine’s day! You can never go wrong with coffee cards! These are darling. Since you altered this, I am going to see if I can alter the coffee cup die from Honey Bee so the flap looks like yours!